Every year Ringmill invests in Environmental Protection with particular attention given to the particularities of the surrounding comunity, Dubino. This choice is evident in the continuous investments in and constant improvements of the integrated Environmental Safety system. We constantly look for and implement the best production methods available and sustainable. 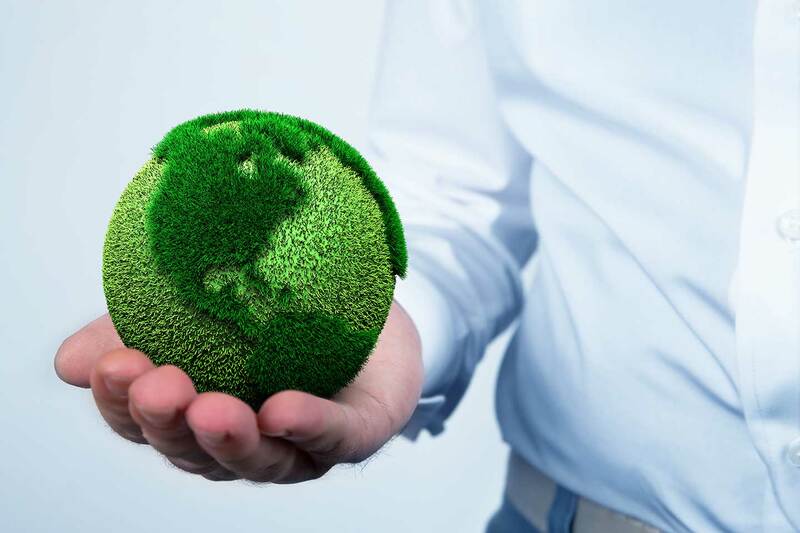 We protect the environment by optimizing resource use and by limiting the production of waste material, also controlling atmospheric emissions to avoid air and water pollution. 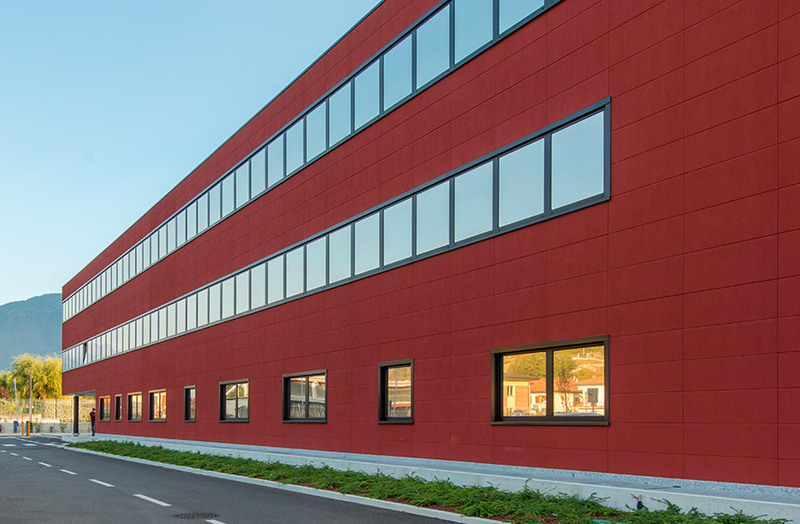 In particular, the new office building, inaugurated in 2016, has a geothermal system that completely satisfies its heating and cooling needs while solar panels were installed on one of the buildings in the production area, covering a part of the company’s energy needs. All national and international standards are met in the treatment of the Dubino production plant’s water and air emissions. Ringmill protects the health and safety of its workers by limiting dangerous situations and by providing incentives to increase the awareness of the personnel with regards to the activities carried out, constantly improving the industrial accident indexes, thanks to a point system that awards virtuous behavior.